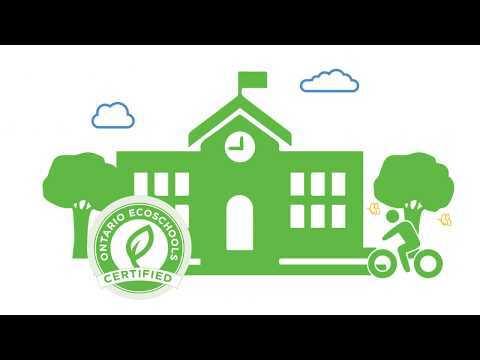 Vision: Every School an EcoSchool! From individual behaviours to collective impact, all members of school communities are empowered with the knowledge, skills, perspectives, and desire to act as environmentally responsible citizens. Certify K-12 schools in environmental learning and action. Learn More. Create a vibrant network of schools, school boards and community partners. See the School Map. Build strong EcoTeams with training sessions and tools. See Best Practices. Embed ecological literacy into the curriculum and daily practices. Visit our Resource Library. We All Belong: We support inclusive EcoTeams where all students belong. Open and Accountable: We strive to be fair and transparent about certification benchmarks. Action-Oriented: We believe in critical thinking and taking action towards meaningful solutions.